Karen Florence is a Certified Professional Coach and founder of Tabula Rasa Coaching, a coaching firm that specializes in International Executive Transformational Coaching for individuals as well as organisations. 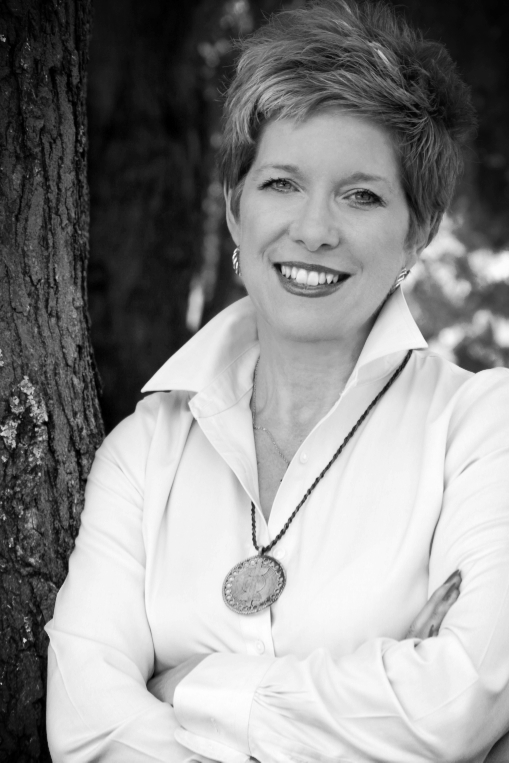 As an Executive Coach, Karen travels extensively throughout the US, Europe, and the Middle East. Karen is passionate about helping others answer the questions that matter. She was trained at Coaching for Transformation, a school accredited by the International Coaching Federation. Karen is also trained in Executive Career Coaching, Organisational Coaching, and Spiritual Based Coaching. She also holds a certificate in Immunity To Change from Harvard University and Minds At Work. Very active in the coaching community, Tabula Rasa Coaching under Karen’s direction offers coach training, education and peer support to active coaches and coaches wishing to build their practices and broaden their skills and tools through workshops and one on one mentoring. As an accredited Recovery to Wellness Coach, Karen brings her coaching skills to those with chronic illness and addictions. As an international Executive Transformational coach, Karen has worked with CEO's and high level executives around the world, coaching, mentoring, and consulting. She has worked one on one with executives from Google, Pierce Global Promotions, Pinnacle Foods, GPIC, Jaguar Land Rover, The Disney Channel, BBDO Russia, New York Life, The St. Croix Foundation, Volvo Italia, Prudential Life, Intel and The Learning Channel among others. With a background of 20 years of luxury interior design sales to the trade, Karen reinvented herself to follow her passion of helping others see what is possible in their lives. While working full time, she returned to school in New York City to become a Certified Professional Coach. After graduation Karen continued to expand her coaching tool kit by adding career coaching, organisational coaching and spirituality coaching to her practice. Within a year, her practice went international with clients in the UK, Russia, France, Turkey, Canada, and Italy. Today she has clients all over the globe including the Middle East. Karen is a long time student of neuroscience and behavioural psychology, she holds a certificate from Queensland University, Australia in Science of Everyday Thinking. Understanding how the brain works removes many blocks and obstacles for individual clients and organisations as they move forward. As an organisational coach, Karen is able to see systems at work. This makes her an excellent change agent. She has a very keen sense of people and is easily able to bring teams to a co-operative and well functioning state. When working with Karen, clients lives change. With her unique way of digging for the truth and finding the answers within her clients, doors open and circumstances change. Karen's keen intuition and curiosity often helps the truth to bubble up in surprising ways, allowing her clients to see themselves as whole and resourceful individuals moving forward into all that is possible. Karen lives part of the year in the US, part of the year in Italy, and is increasingly spending much time in the GCC, specifically, Bahrain. When asked how she made that happen, she simply says, "I Decided.". This is exactly what she helps her clients do. Decide. In addition, Karen is a Reiki Master/Teacher/Practitioner. She is Hospice certified to give end of life palliative care with an emphasis on cancer patients. Her long time goal is to become a Doula for the Dying. She has been practicing for over ten years. Karen is a disciplined Bikram yoga student. She is an experienced workshop facilitator, public speaker, columnist and radio show host. Karen travels extensively living in the Greater Philadelphia Area and in Pistoia, Italy.